WordPress is one of the most popular content management systems online, but you can easily miss out on the benefits it may bring to your website. 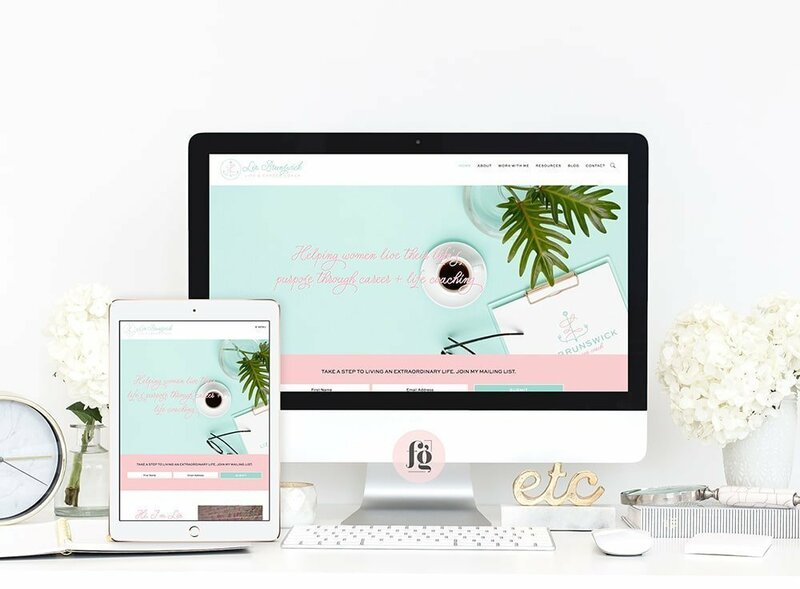 Whether you are a blogger or a business owner, having a website that is easily accessible and readable for potential readers and customers can easily increase your content engagement and sales. Mobile-users will only take seconds to decide whether your website is for them or not and will click away if you don’t meet their standards and their needs. Due to a slow loading page, a cluttered homepage or simply an inaccessible menu, potential customers will turn away from your site as soon as they can. Moreover, by having your website mobile-optimized, you can bring your site up on search engines, which means more people are likely to click on your website. Did you know that Google penalizes websites that are not mobile-friendly? This button will be helpful in seeing and managing your readers and website visitors. Emails can usually be acquired through a functioning contact page, but with a subscriber button, this allows you to send relevant marketing materials, updates and offers to your readers and may persuade them to come back to visit your website. A list of emails can also be used to send out newsletters with offers and promotions to attract existing and new readers. You can click here for more information on email address searches where you can collect email addresses from relevant organizations who have released their contact details to the public by simply inputting a domain name. One of the ways to ensure your blog posts and related written content is read and shared is by putting into action search engine optimization or SEO techniques. Now this may seem daunting to a first-time website manager, and admin duties can be arduous, but WordPress makes this whole process through the use of relevant plugins and widgets. Yoast SEO can be added as a widget for your WordPress site and lays out all the important elements you need to complete before your blog post goes live for the public such as keywords, an appropriate title, and meta tags to help your content reach the top of search engines like Google. 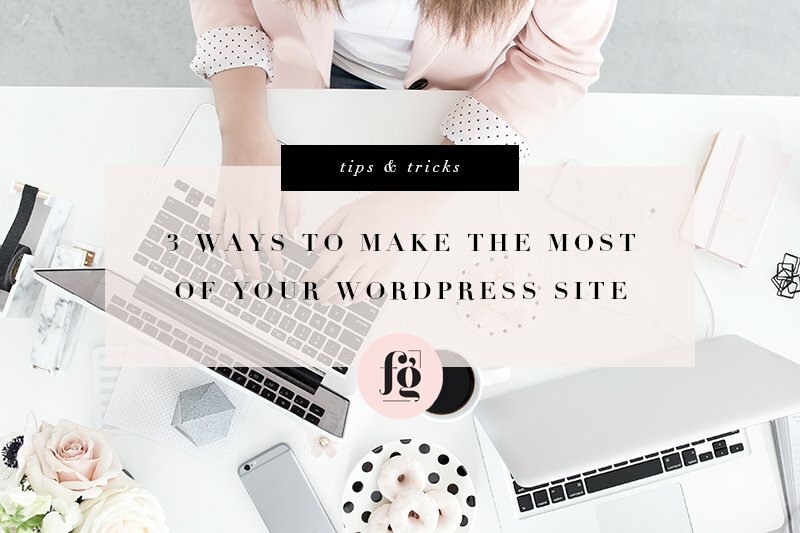 With these few tips and tricks, you can make the most of your WordPress site and garner more readers and engagement on your posts and services. What are your favorite WordPress tips? Do share in the comments! If you want to learn more about mobile responsive websites, you may check out a previous article here.